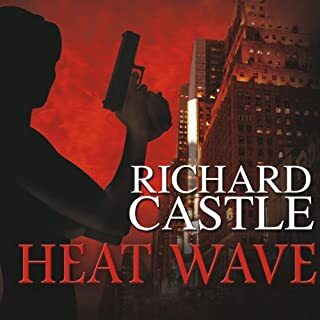 Hot on the heels of Richard Castle's number one New York Times best seller Heat Rises comes the fourth novel in the Nikki Heat series, Frozen Heat. 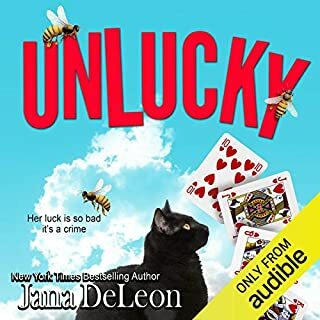 Nikki Heat and Jameson Rook are together again, facing an unsolved murder mystery that has haunted Nikki for 10 years. This is the first collection of fiction books, that I checked daily after the listed release date to purchase. the next book of the series. I am an avid reader/listener of both fiction and nonfiction books.and consume nonfiction books primarily. Once I purchase the first book of this collection; I was hooked and quickly listened to the other three books released to date. I struggled to leave the book once started, as I became more and more engrossed in the story. 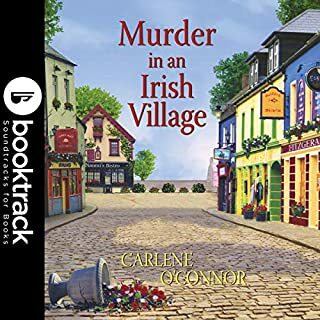 I have read mystery books for over 50 years, and this is first collection of books in many years that surprised me in the end. I can say I never foresaw the ending in any of these 4 books. For all of the snobs out there I will admit I am also a fan of the Television series and I found that the knowledge of that series helpful in understanding some of the happenings of the books. I read/listen to nonfiction books to enhance my knowledge of a subject and fiction books for pure entertainment. This collection of books fulfilled that purpose. I recommend this book for fans and nonfans of the "Castle" TV series. First let me talk about the narrator. I think Johnny Heller sounds so much like Nathan Fillion that it is as if Castle himself is telling us this story. Really great. Second, the plot. Very complex. Very nice. I've read all too many series crime novels that concentrate on the relationships between the regular characters because the author hasn't thought up much of a plot. That is not the case here. I like the ongoing relationship between Nikki and Rook, but it takes its proper position in second place behind the unfolding of the plot. Third, the ongoing characters. I like the way the regular characters are portrayed. I like Nikki's relationships with her squad. I like the fact that most of them are competent. It is not Nikki Heat alone against the world. It is Nikki Heat and a cast of smart, hard-working, honest cops working together. I also like the relationship between Nikki and Rook. It seems mature and intelligent to me. When one of them needs support, the other is there. However, they don't have to be together every second. They give one another space when needed. Also, they don't go off in a huff over trivialities. There is a fight and an incident in this book which would have resulted in 150 pages of drama in a romance novel. But these two intelligent, mature people worked it out pretty quickly. I was pleased. So, if you like the TV show Castle, and you liked the earlier Castle books, I think you will like this one too. A good entry into the series. 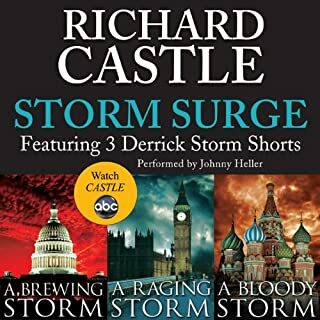 Richard Castle has written four books now (I believe) starring Nikki Heat and Jameson Rook. Some of these seem written for the big screen, but Castle has talent. The relationship between the two is funny, touching, tender and exciting. 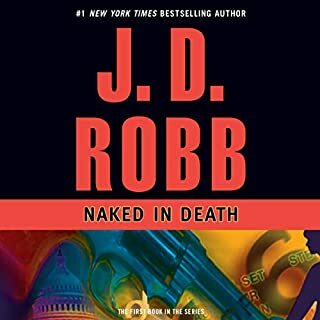 This book, like the others, is set in New York, where Heat is chief detective in the homicide department. Rook is an investigative writer. There are dangerous chases, peaceful walks, and side trips to Boston and Paris. I think that Castle also credits Robert B. Parker's Spenser and Michael Connelly. The trip to Paris is way too long, and seems like padding. Parker had the wisdom to write briefly. The modern novel has what seems to be a convention of roughly 300 pages, or roughly twelve hours of narration. Johnny Heller has a terrific voice. He is tender when the book calls for that, funny when he needs to be, etc. The plot here is very thick. Heat's mother is found in a refrigeration truck. I think this is a reference to a book in which Connelly's protagonist (forgive me, I forget his name) tries to find the history of his dead mother, who was a prostitute. The body is found in a suitcase, which strains credulity. Heat's partners are Ochoa and Railey, and their car is called the Roach Coach. If Castle learns how to write more like Elmore Leonard, he has a promising future (Leonard once said that he leaves out the parts that people don't read). Brevity is the soul of wit. I don't know who said that, but it is true in fact. Read some Castle and see what you think. 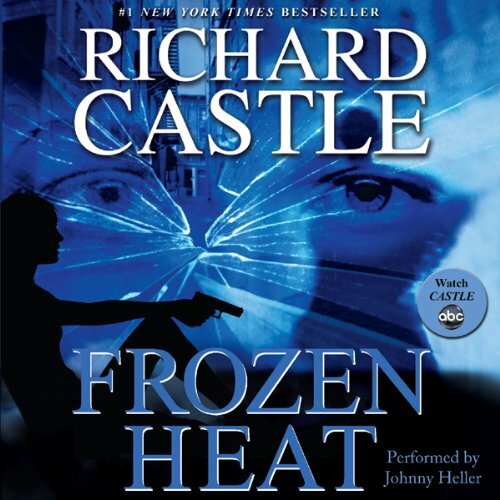 What did you love best about Frozen Heat? 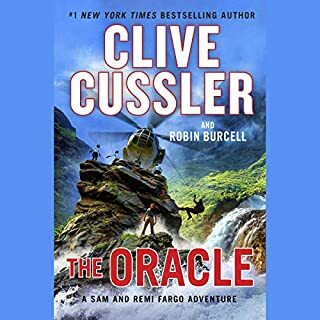 I have read all the books in this series and the author is getting better each time. This book is tight and well written. I enjoyed it and recommend it. The story was great until the ending...! While listening to the book I was so captivated that I was recommending it to others --- that is until the ending! It seemed to me that the author had some sort of writer's block or a stroke! It was one of the more --- "leave the listener hanging" that I have read or listen to in a long long time! In the future if author is still able to write Mr. Castle will NOT be on my book-list!!! The performance was good as usual. I think Johnny Heller is a good fit for these books. I was not as pleased with this story line though compared to the other books. So far fetched that it started getting on my nerves by the end. I loved it I could just picture it like it was the show. Going to buy them all. I like that story ended on cliffhanger. It also kept the momentum of the previous books in this series going. I loved it ! Keeping me in suspense I can't wait for the next one! Kępt me wanting more. I liked the narrators voice. Looking forward to the next book. The storyline is very intrigueing.